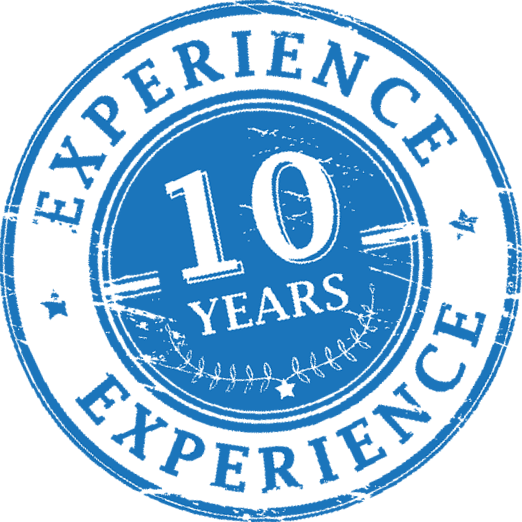 10 Years Experience in Chemical Supplys, We will provide your exact needs. We Carry your applied materials to your warehouse door. We have worldwide network to supply from your nearest location. With an Experience for more than 10 years, in the field of importing and supplying our chemical products and raw material chemicals, to serve and supply all fields of industry. Prompt service Is our strategy, every step is prompt. Availability Is our main duty. To supply our in-stock chemical products from our warehouse, to our clients’ factories. Door to door services. To supply our chemical productsthrough our strong suppliers network directly to our clients in Egypt. The trusted suppliers, you deserve. To supply our chemical products through our strong suppliers networkdirectly to our clients in other regions. Chemical raw materials is the most important human being innovations, you will find them around you in every product you use. You will touch in your car and electronic products, take in your medicine, and eat in your food, see in your house painting and decorations. Lord for Trading is one of the leading chemicals trading and distributing companies in the Egyptian market. With an Experience for more than 10 years, in the field of importing and supplying our chemical products and raw material chemicals, to serve and supply all fields of industry, like ink, plastics, agriculture, compounding, chemical manufacturing, adhesives, food, health food, meat, pharmaceutical, cosmetic, personal care, baking, candy and confections, winery, brewers, water treatment, and oil and gas industries, fromour strong network of reputable suppliers, With a very sensitive selection, depends on the very high quality, to the most competitive prices, with a very fast and quick processing, from orders to ship, which help us to supply our partners (Customers), with the best offers and services. When we say our Customers are our Partners, we really mean it, and how much every even small customer means to us, he is our partner. Prompt serviceIs our strategy, every step is prompt, offering and delivering, we plan the good timing for every step Availability Is our main duty, with the most competitive prices, you will never hear not available in our dictionary.